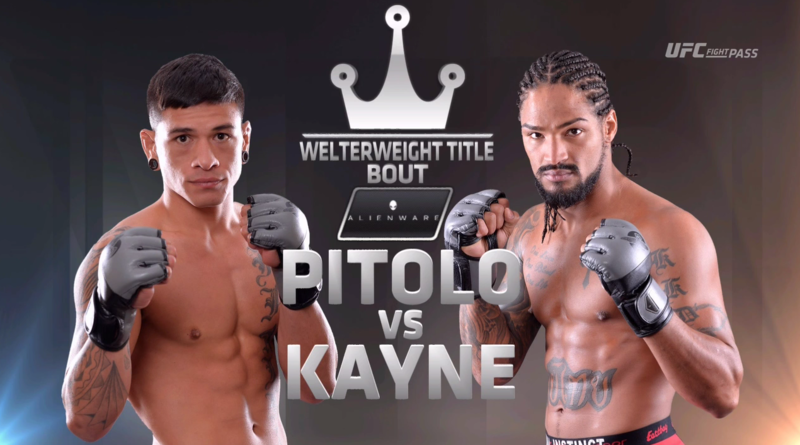 VFC’s welterweight title will be at stake with Maki “Coconut Bombz” Pitolo (10-1) vies for the belt in a rematch against Kassius “Killa Kayne” Holdorf (8-3). 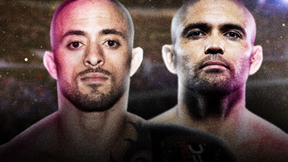 Kassius Holddorf vs Maki Pitolo Victory FC 54 Dec 9, 2016 (24:51) Kassius Holddorf vs Maki Pitolo at Victory FC 54 from December 9, 2016 in Nebraska, USA. 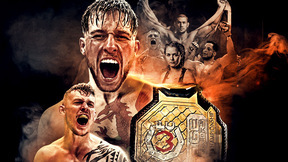 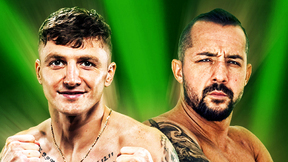 Robert Emerson vs Ryan Roberts Victory FC 54 Dec 9, 2016 (19:09) Robert Emerson vs Ryan Roberts at Victory FC 54 from December 9, 2016 in Nebraska, USA. 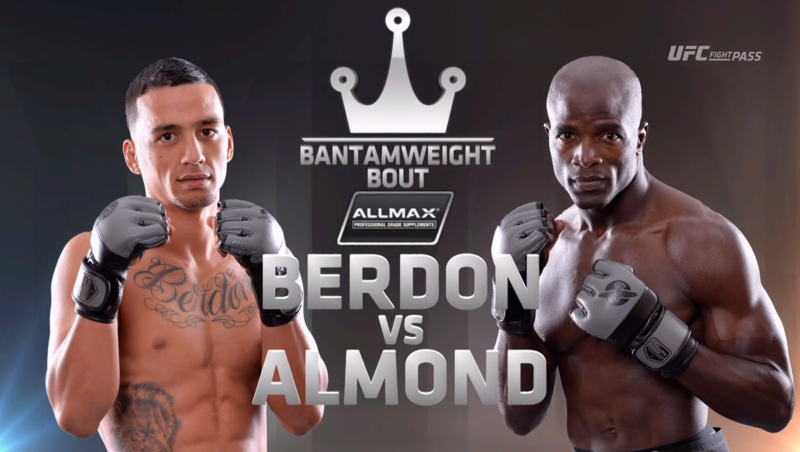 Arnold Berdon vs Terrence Almond Victory FC 54 Dec 9, 2016 (17:33) Arnold Berdon vs Terrence Almond at Victory FC 54 from December 9, 2016 in Nebraska, USA. 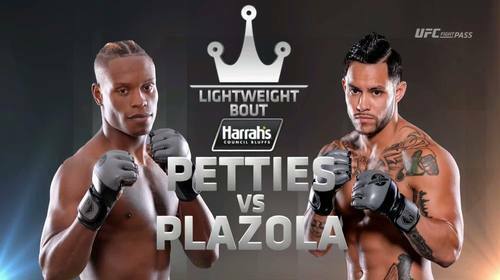 Mike Plazola vs Peter Petties Victory FC 54 Dec 9, 2016 (30:18) Mike Plazola vs Peter Petties at Victory FC 54 from December 9, 2016 in Nebraska, USA. 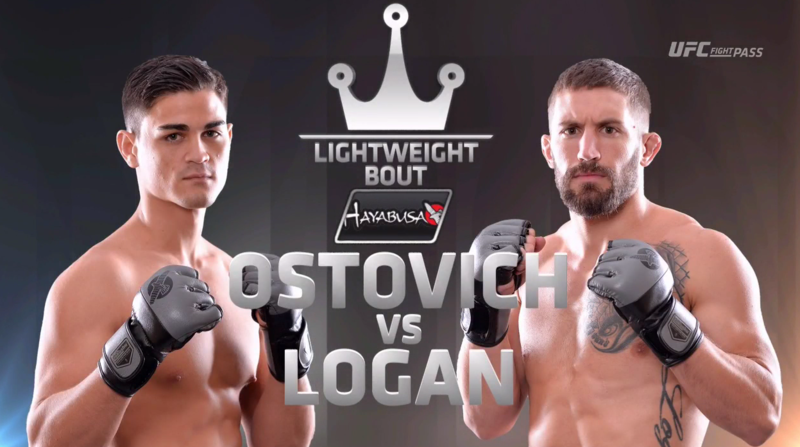 Bryce Logan vs Robby Ostovich Victory FC 54 Dec 9, 2016 (14:51) Bryce Logan vs Robby Ostovich at Victory FC 54 from December 9, 2016 in Nebraska, USA. 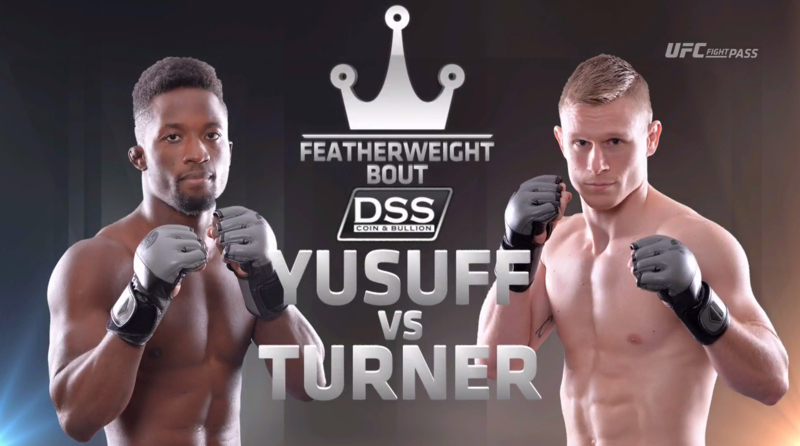 Sodiq Yusuff vs Devin Turner Victory FC 54 Dec 9, 2016 (22:15) Sodiq Yusuff vs Devin Turner at Victory FC 54 from December 9, 2016 in Nebraska, USA. 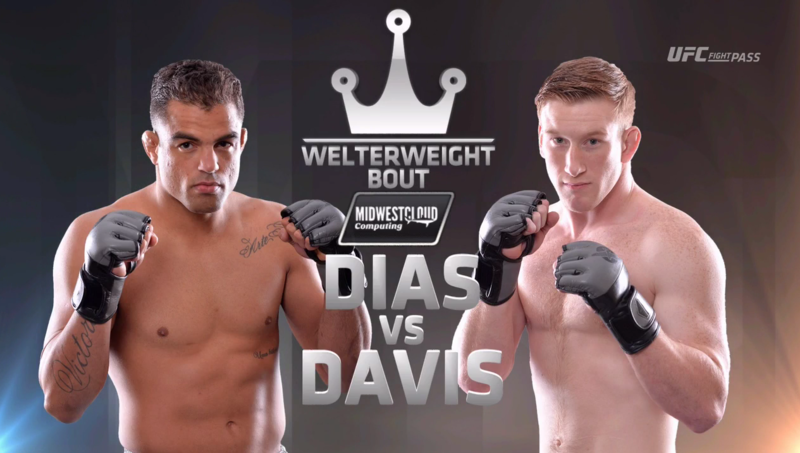 Corey Davis vs Lucas Dias Victory FC 54 Dec 9, 2016 (12:20) Corey Davis vs Lucas Dias at Victory FC 54 from December 9, 2016 in Nebraska, USA.